I continue to create and support my community in inspiring to represent ourselves in a good way, and continue practicing tradition and cultural ways, with the support off my family and my mother. 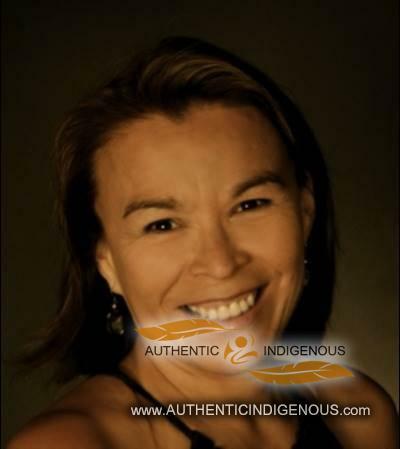 Pam is from Kwaguilth ancestry on her mother’s side, and from Sqaumish ancestry on her fathers. 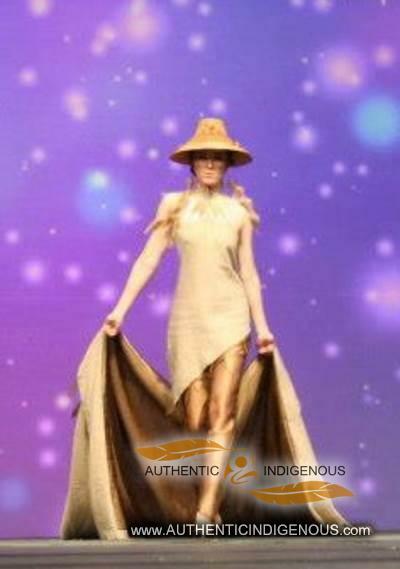 Many years ago, Pam began a lifelong search to provide First Nations people a stage to showcase their culture. As a single mother, she moved her two children down to Los Angeles, California to study at Otis College of Art and Design where she obtained her degree in Fashion Design. Her newly acquired degree provided her with the technical skills and business acumen to focus her efforts on designing a future that would honour her ancestors. 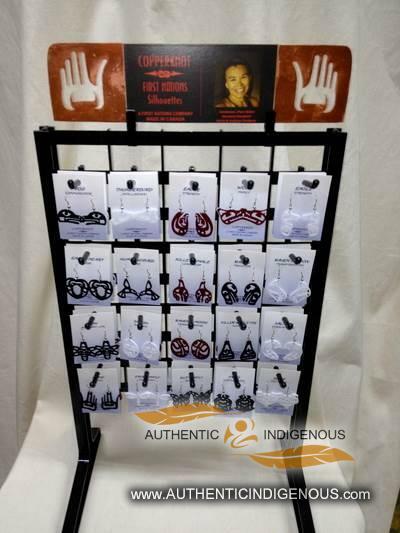 In order to develop a viable long term business that included employing First Nations people, she started creating her own unique fashion/jewelry with First Nation design. It is then that Touch of Culture was reborn as TOC (Touch of Culture) Legends was born, and most recently Copperknot Jewelry, locally made!